The Ocotillo is a mainstay of Arizona desert landscaping. 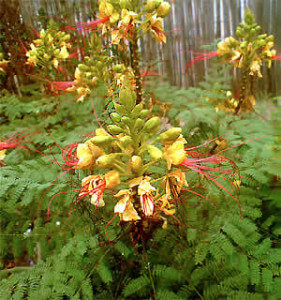 It is made of many spiny unbranched stems with bright orange-red flowers. 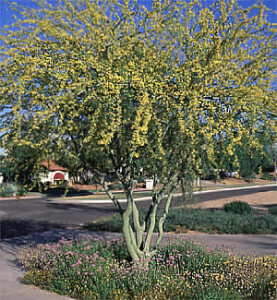 The Ocotillo plant is unrivaled for its graceful form and makes a wonderful accent plant. 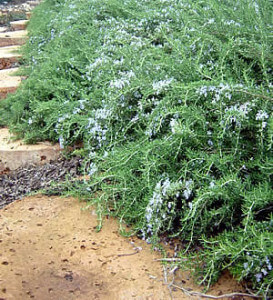 It grows best in rocky, well-drained soils. Periods of low water will push it to bloom. Grows to 12 feet high and 10 feet wide. 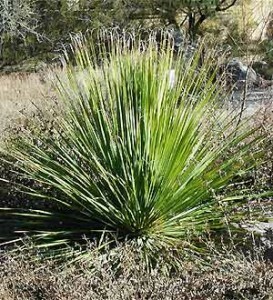 The ocotillo has thorny spines, so plant it in low-traffic areas. 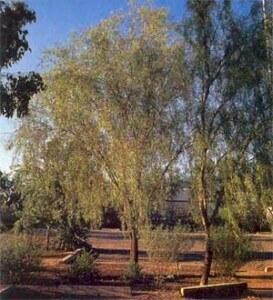 Plant occotillo in fall or spring in full sun and in soil that drains well. Recently planted ocotillos should be watered by spraying the canes. Stems can look dead for several months before sprouting leaves. Stem tip cuttings can be made during warm months. Prune only dead or damaged stems. Water established plants monthly in the summer in the low desert regions. Too much water will surely kill this plant.